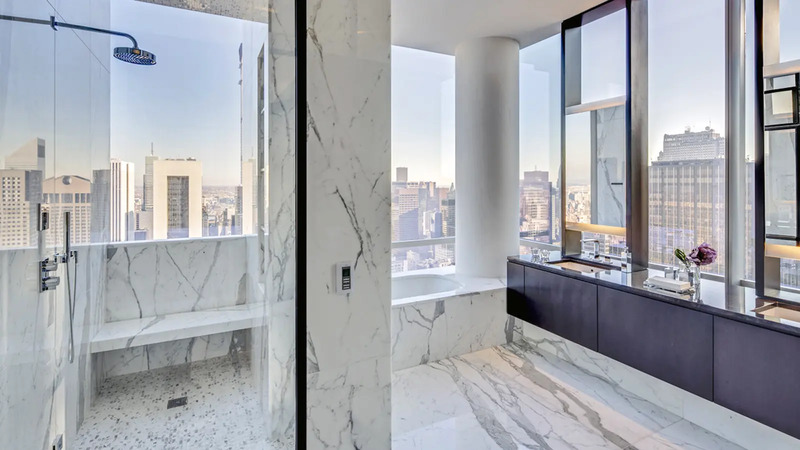 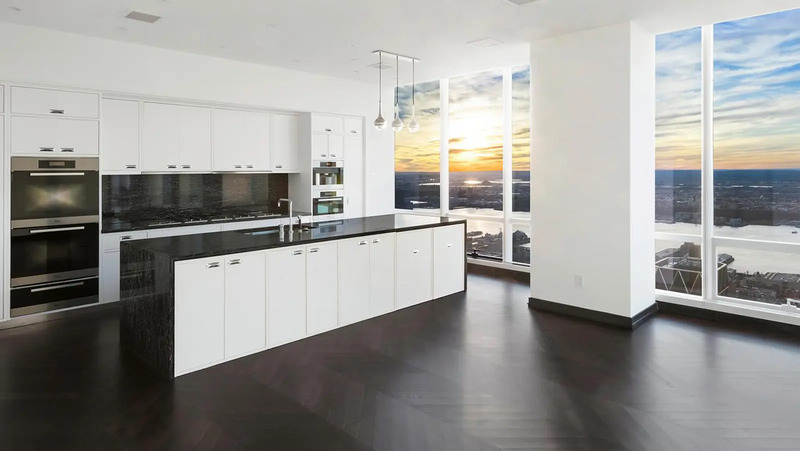 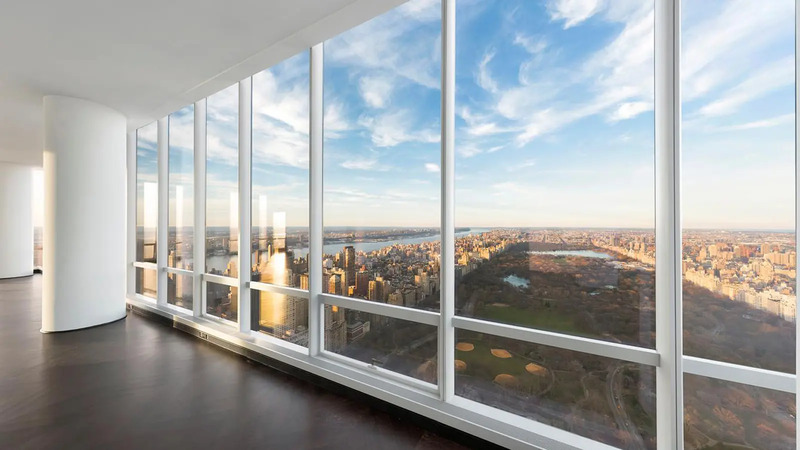 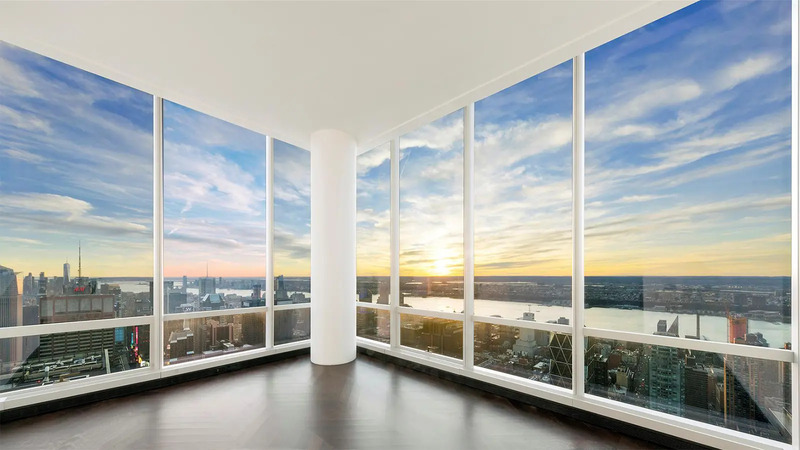 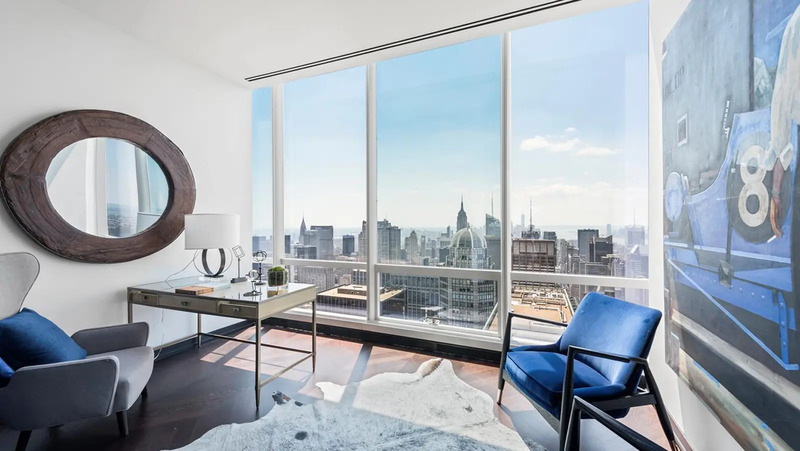 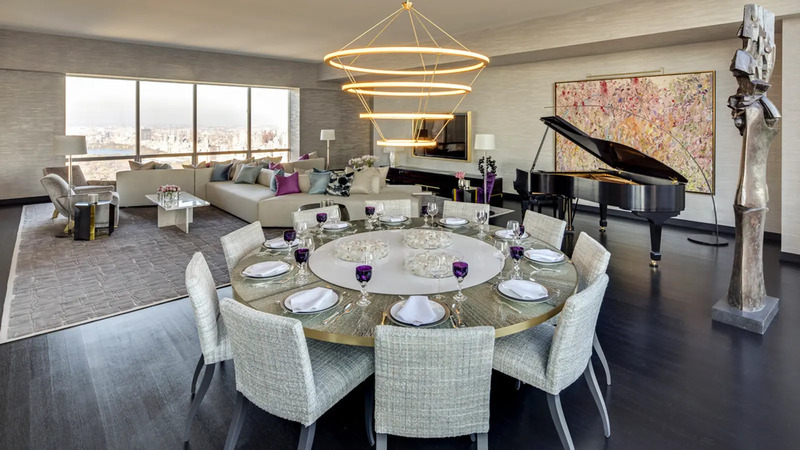 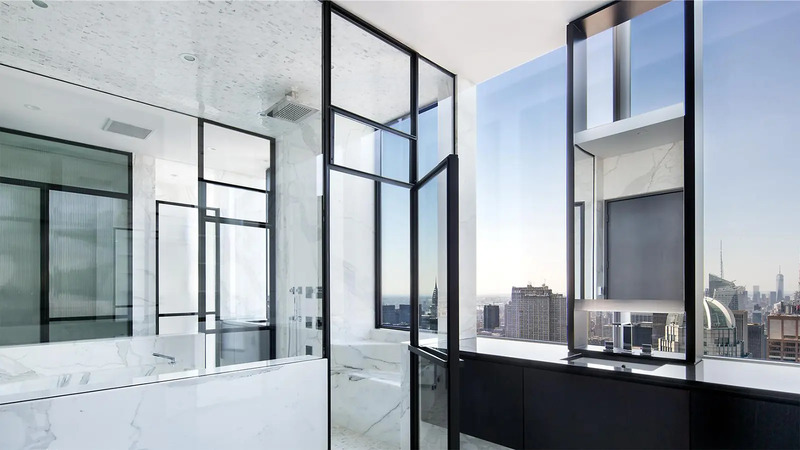 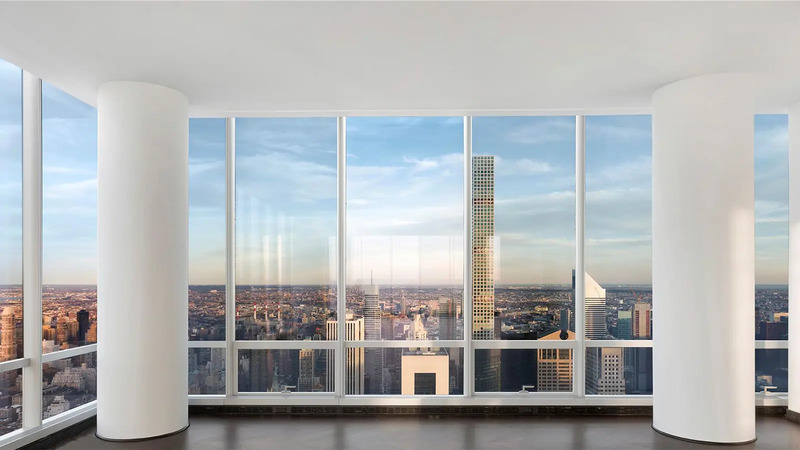 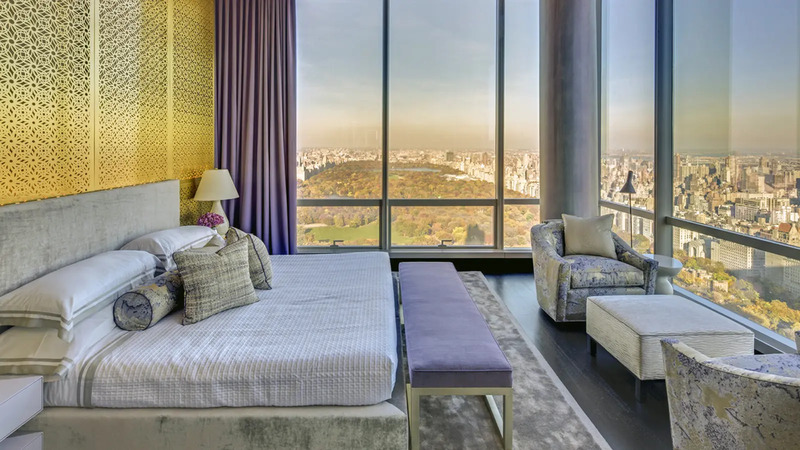 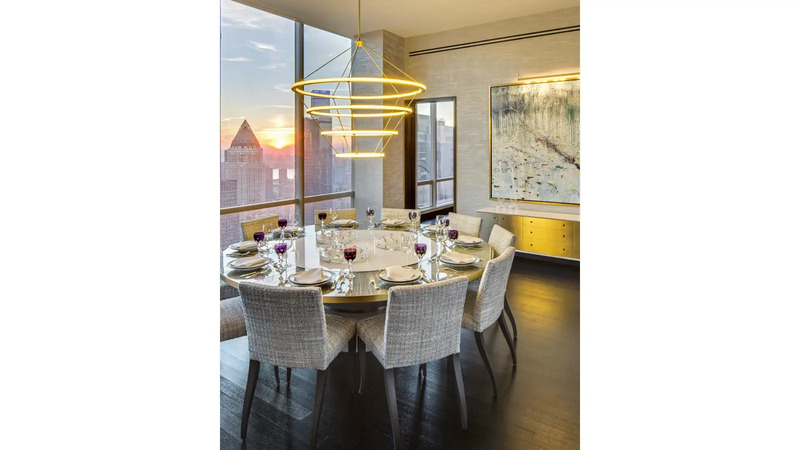 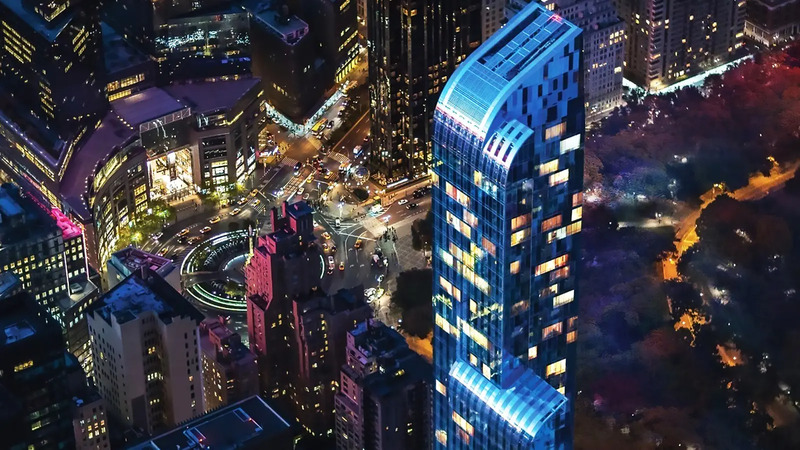 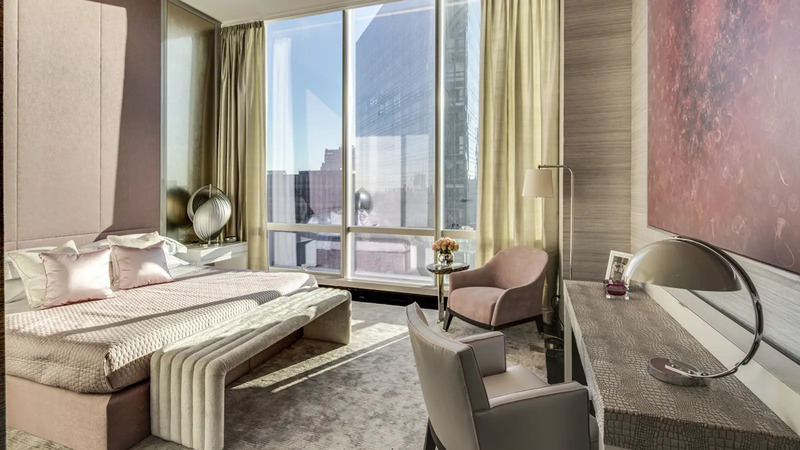 With reports of billionaires jockeying to pay record-setting prices for its trophy penthouse apartments, One57 from Extell Development is the very model of Billionaires' Row living. 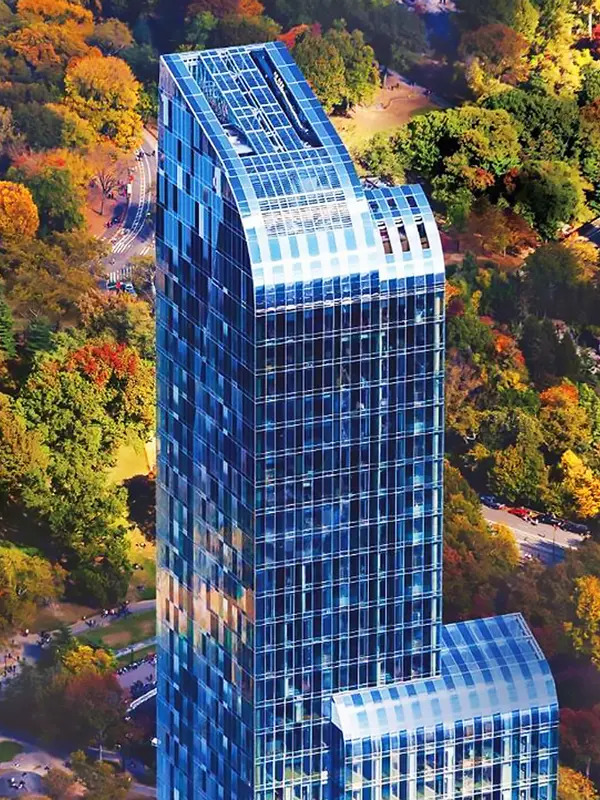 The 90-story building houses both a hotel and private residences. 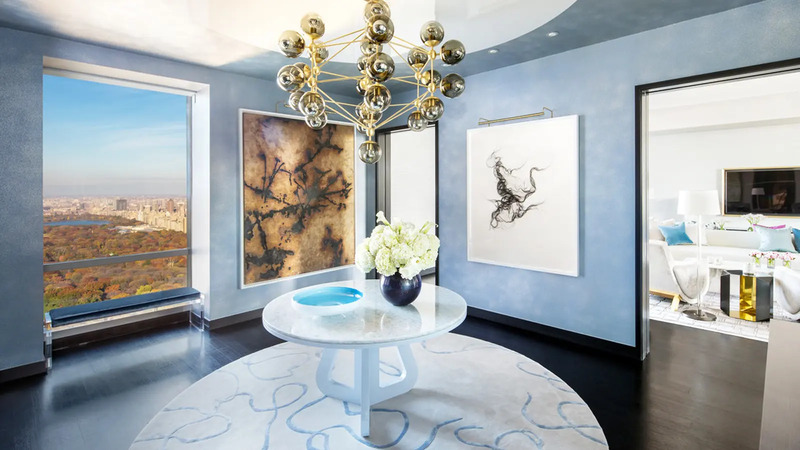 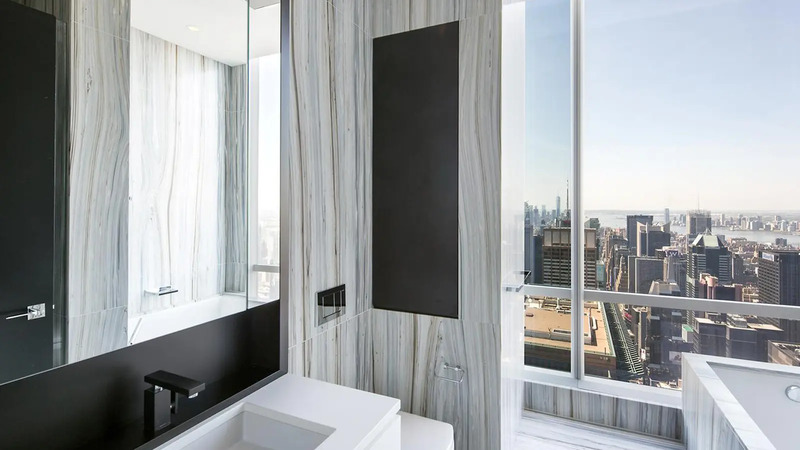 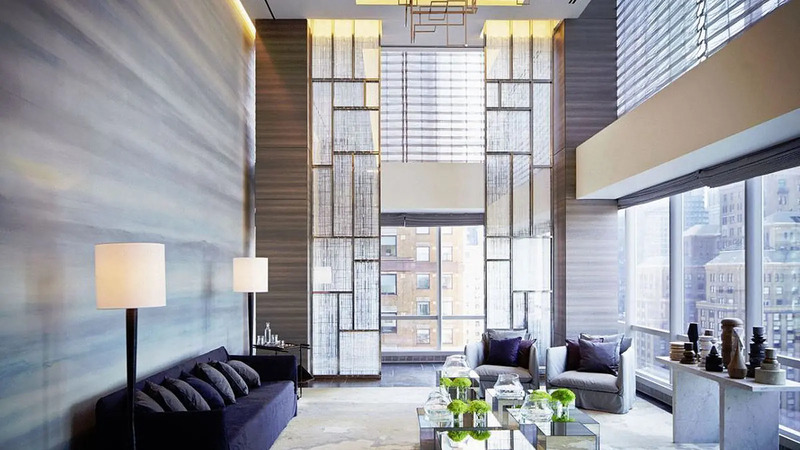 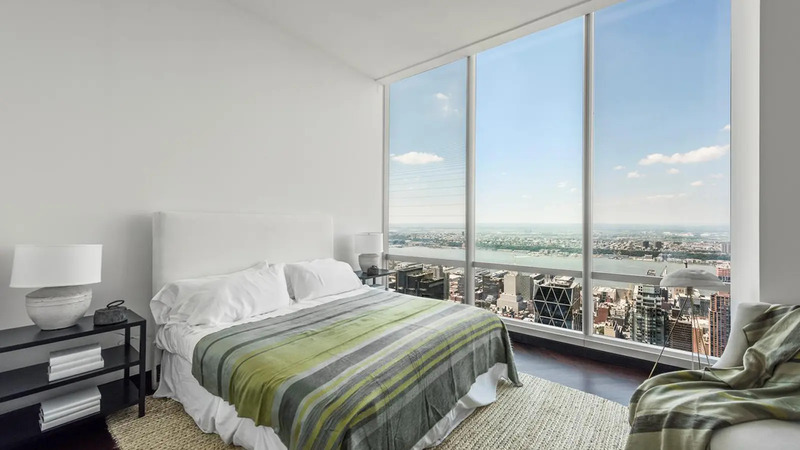 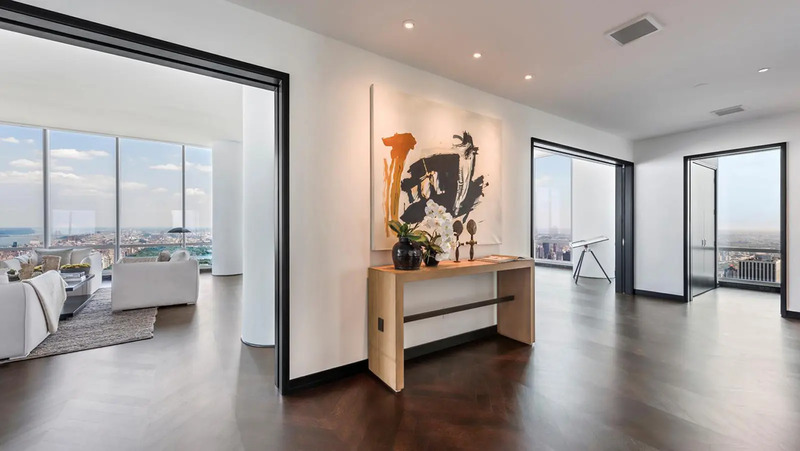 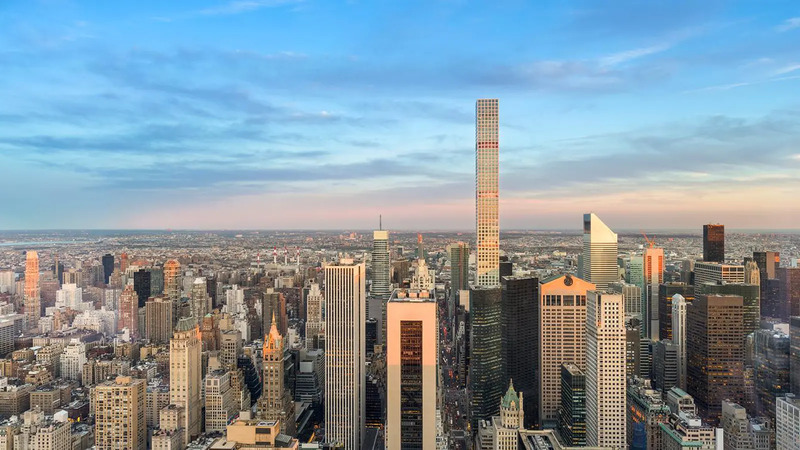 Designed by Pritzker Prize-winning architect Christian de Portzamparc, the tower rises more than 1,000 feet above 57th Street just south of Central Park. 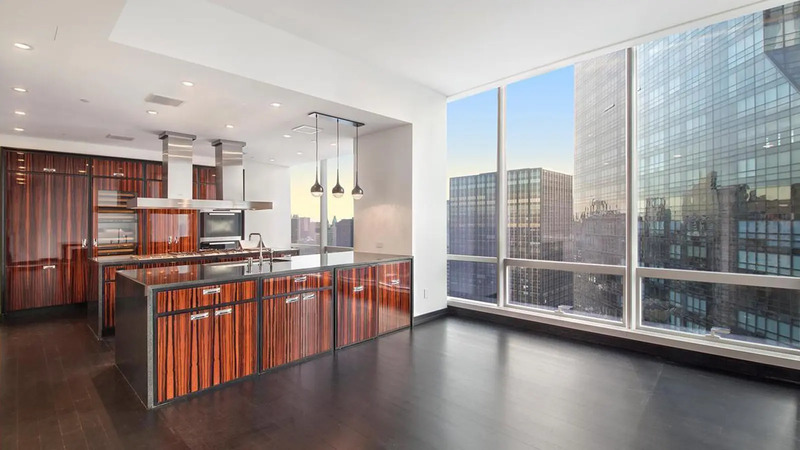 The top portion of the building, which has a private entrance on 58th Street, contains 92 condominium apartments that feature interiors designed by Thomas Juul-Hansen. 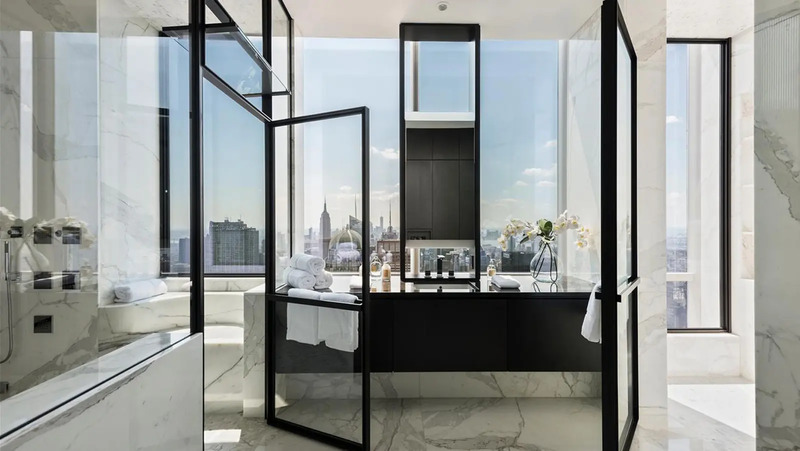 In the tower's lower floors is the Park Hyatt’s new U.S. flagship. 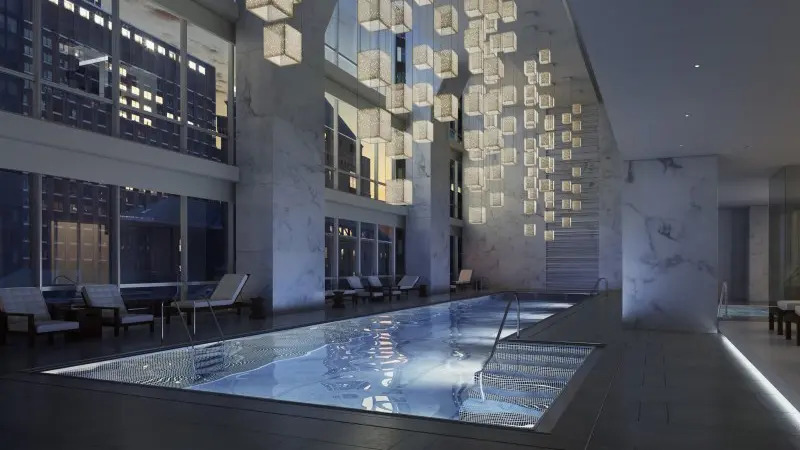 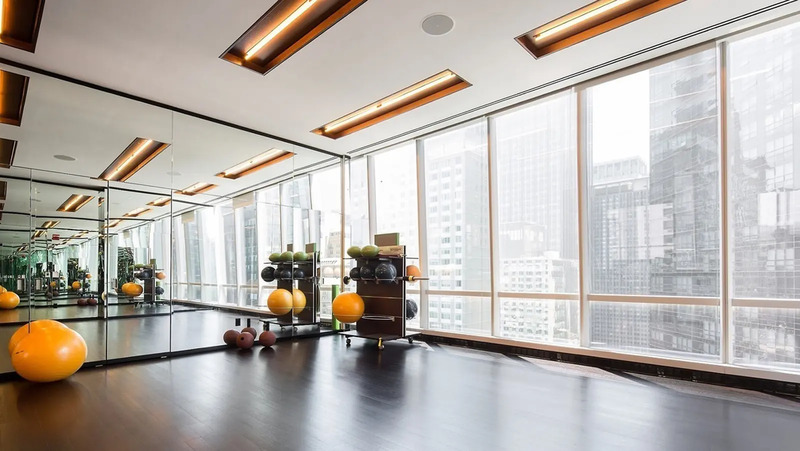 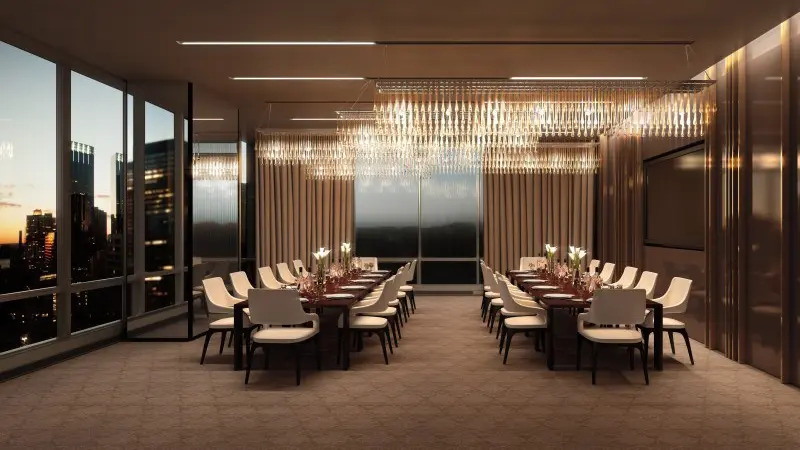 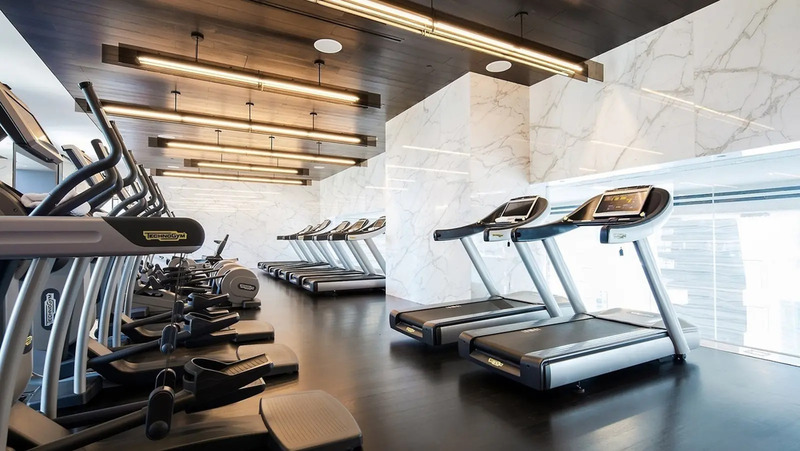 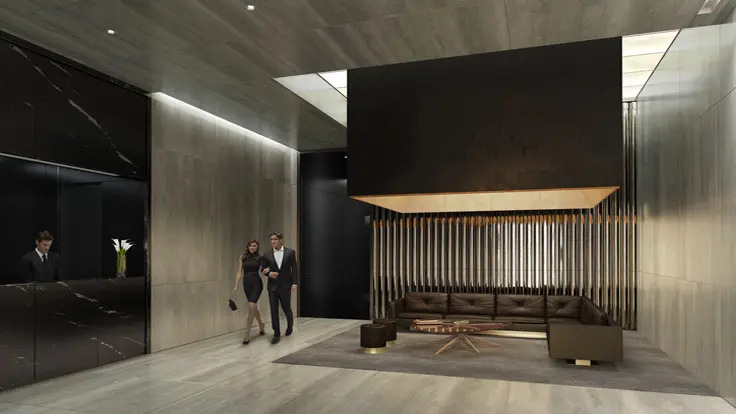 The building offers such luxury amenities as 24-hour doorman and concierge service, an indoor pool, a private fitness center, a performance room, a private dining room, a library and lounge area, a full-catering kitchen and on-site parking. 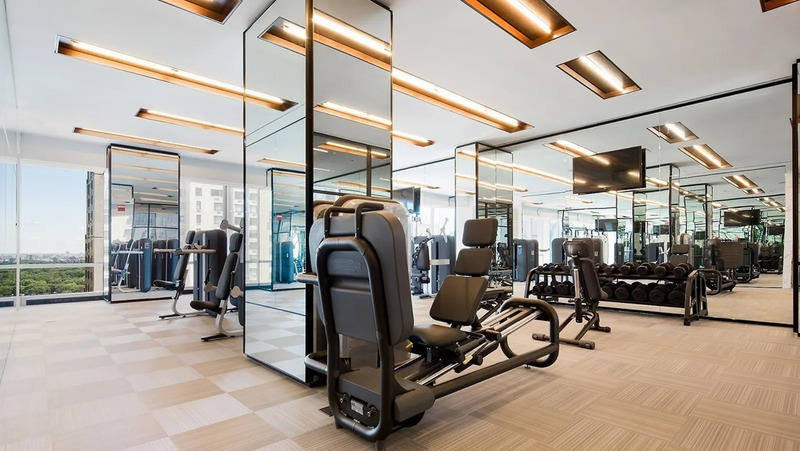 Residents will also have full access to the hotel’s amenities including room, catering, and housekeeping services. 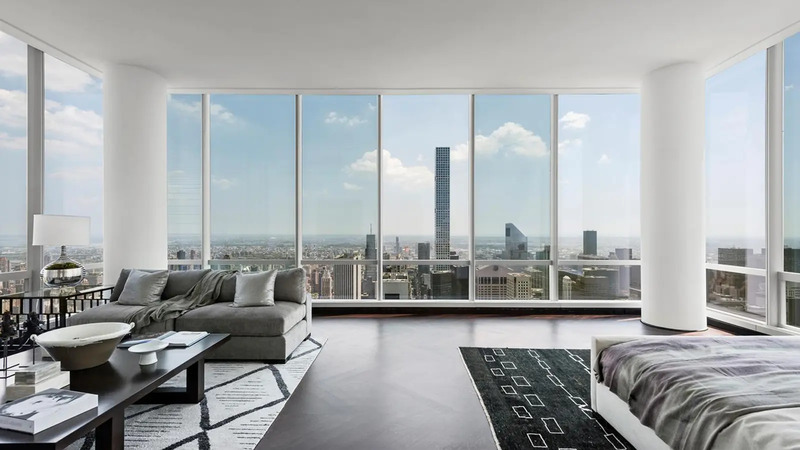 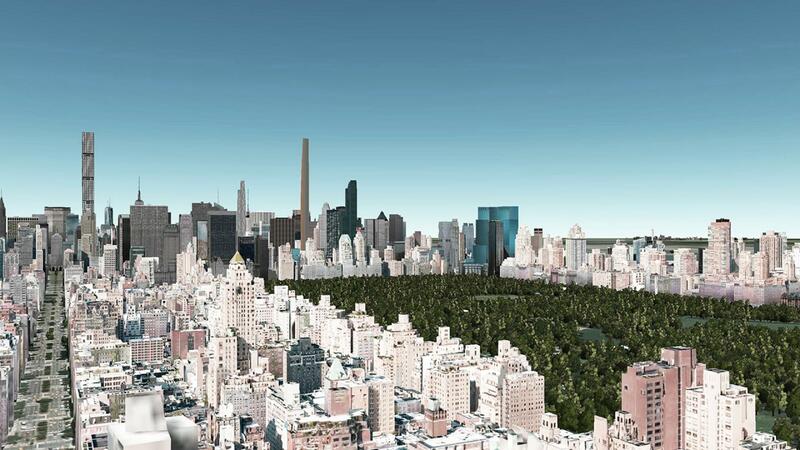 "The mixed-use, mid-block tower known as One57 at 157 West 57th Street was completed in 2014 as the first of several “super-tall” buildings near the south end of Central Park. 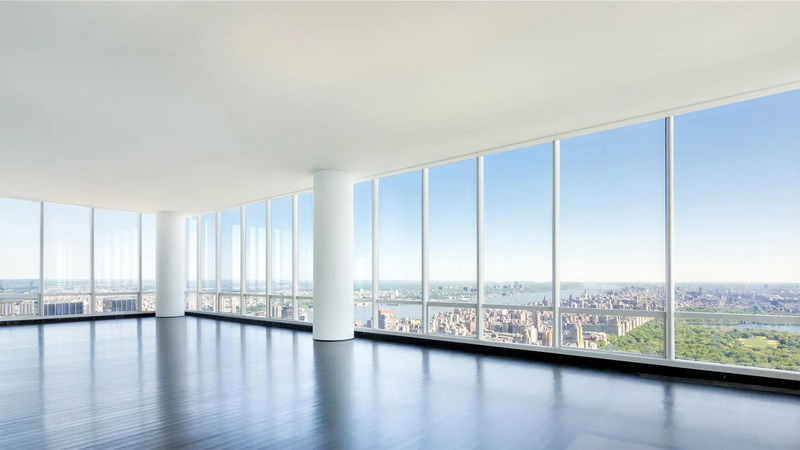 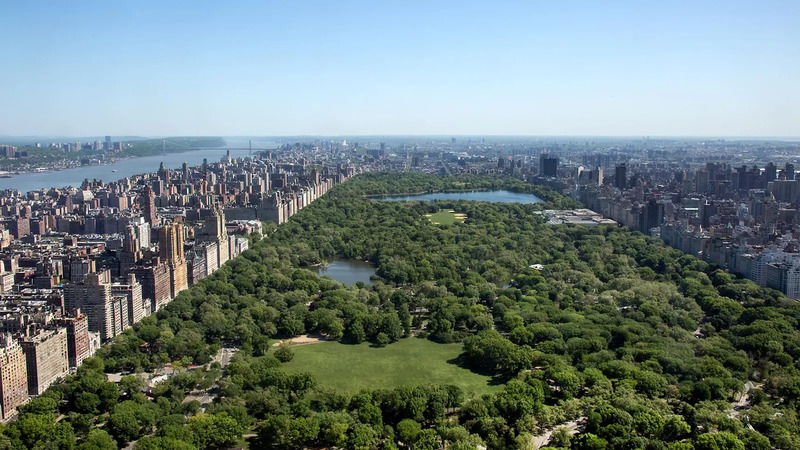 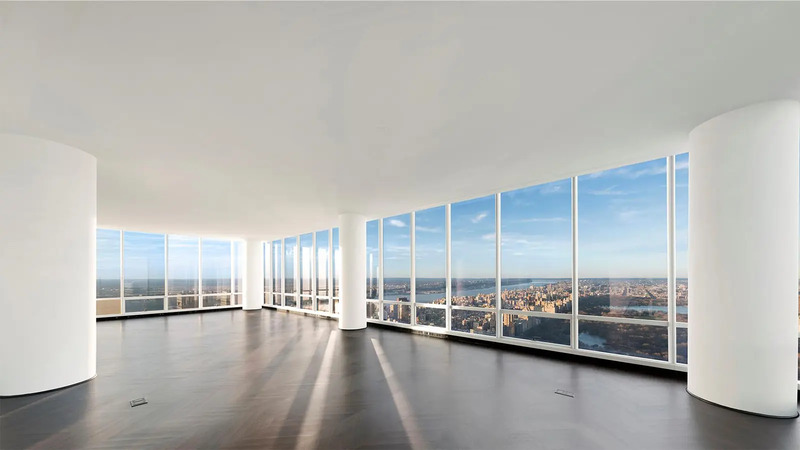 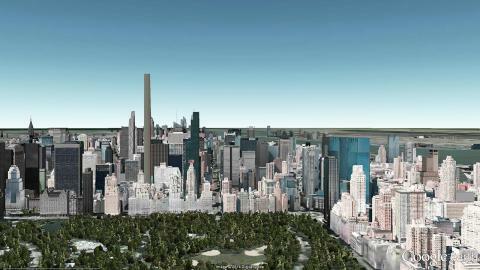 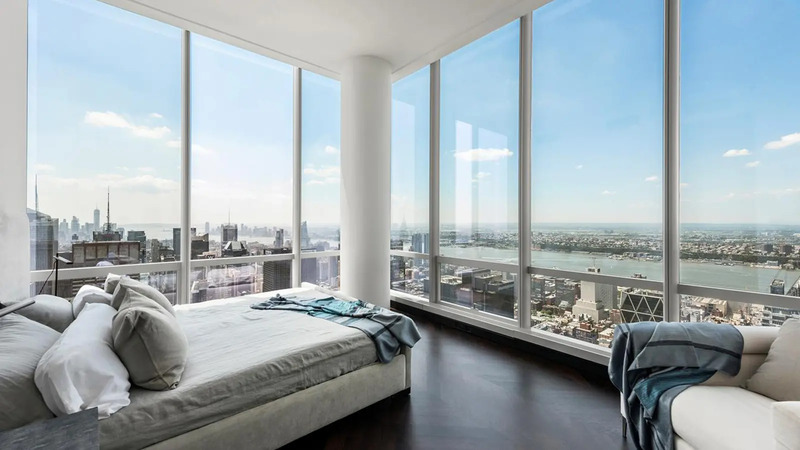 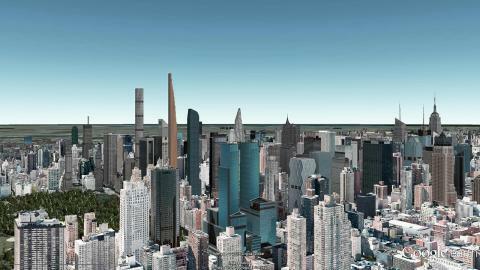 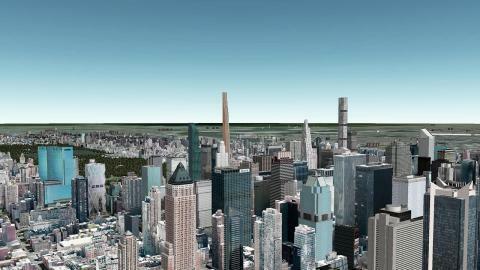 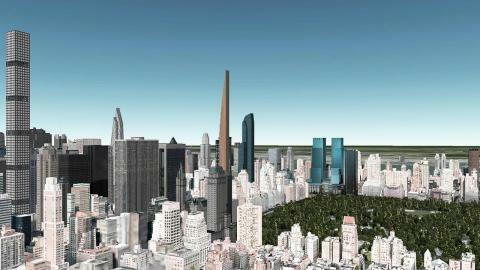 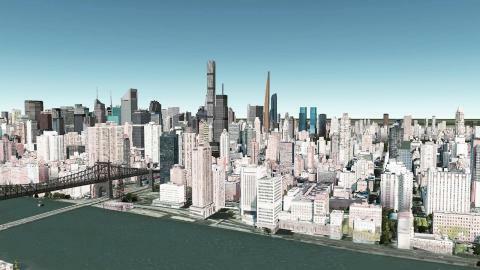 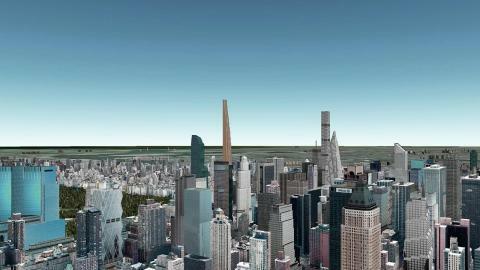 "Top 10 Most Prestigious New York City Condos"